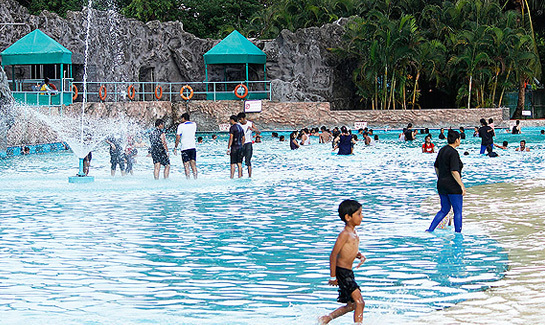 Set out on a mind-blowing trip or relax and have a frolicking time at Nicco Park. The variety of thrill-seeking rides is built using the latest technology. 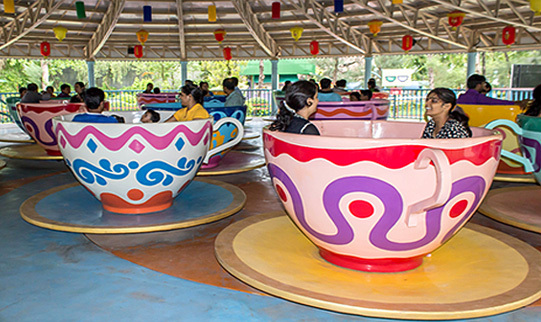 From adrenaline-pumping rides that are crazy enough to bring alive the child in you to lazy and soothing sojourns that rejuvenate one from within. So step in and go with the flow. Walk on the ‘wild’ side! Enjoy five acres of water magic...a winding lazy river, a gigantic 50-ft high waterfall, simulated sea beach with rolling waves, thrilling wave runners, water slides and a large splash pool for the tiny tots. Unwind, relax and strike down some pins at our bowling alley. Revamped with a complete new look and décor, the Super Bowl has four bowling lanes, four pool tables, an air hockey table as well as a derby game. 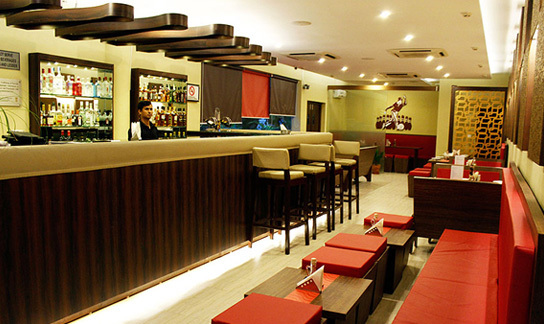 Go on a gastronomic adventure at Bowler’s Den, our multi-cuisine restaurant. 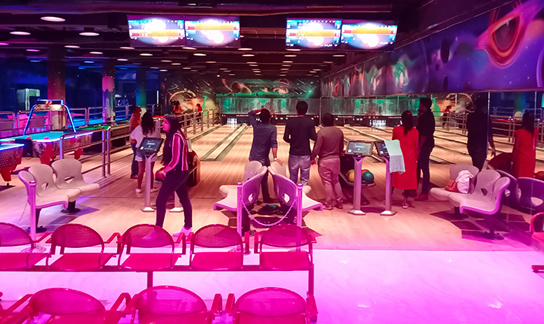 Revamped with a complete new look, the Bowler’s Den, situated on the rooftop of Nicco Super Bowl is an indoor 50 seater restaurant with a beautiful view of the water park. So just sit back and enjoy!